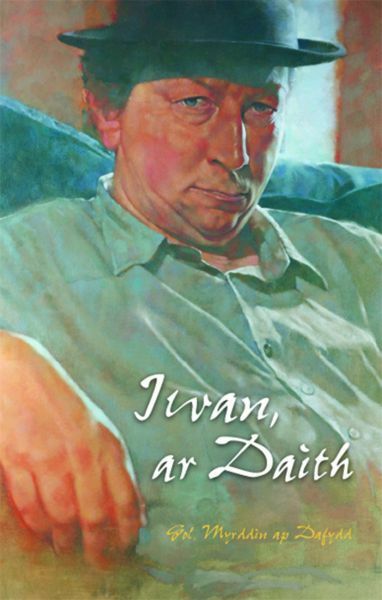 The poet, Iwan Llwyd, who died in 2010, is remembered here by his friends. They recall their fond memories of a warm and kind man, and put on record their stories of time spent in his company. Poems composed in his honour are also included.